Trauma patients at Royal Cornwall Hospital will now be able to receive warm blood transfusions on the move thanks to funding from Royal Cornwall Hospitals Charity and the Friends of the Royal Cornwall Hospital. “We had equipment that warms blood however this was not portable and therefore was useless when transfers to CT, theatre and to definitive places of care are time critical,” Kate added. The larger Belmont transfusion unit, supplied through a grant of £10,000 from the Friends of Royal Cornwall Hospital, will enable the team to give large amounts of warmed blood during resuscitation as giving cold blood is harmful in major trauma. 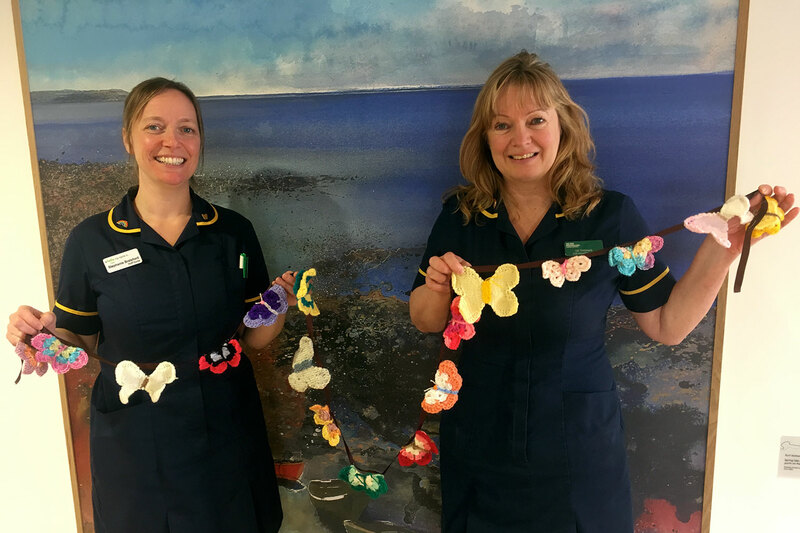 The smaller Belmont Buddy Lite was purchased following a successful bid from the Emergency Department team to the Royal Cornwall Hospitals Charity 12 Days of Christmas Campaign. 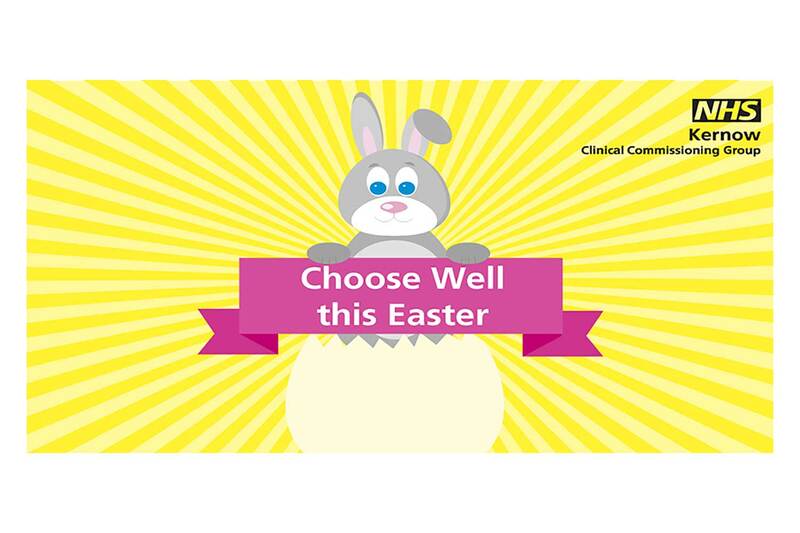 Teams across the Trust are invited to apply to win funding for additional items in their area and on each of the 12 days leading up to Christmas the charity awards amounts from £1000 up to £3000 on Christmas Day to the winning teams. The Emergency Department were the winners of the top prize last year bidding to purchase a Buddy Lite. The Buddy Lite is portable and being much smaller is also useful when treating paediatric patients as the unit can be placed inside a cot or bed with the patient. Training has been taking place day and night within the department to ensure that all 80+ nurses are able to use the new equipment and to get it in use as soon as possible. 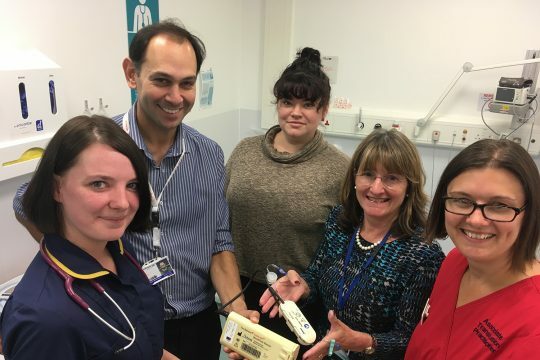 “This is great news for the Emergency Department and ultimately for our patients as it has been shown that through the use of these kinds of equipment mortality rates are reduced and there are better quality of life outcomes following treatment. We are so grateful for the support from both charities and to put the funding to such good use,” added Kate Padden. 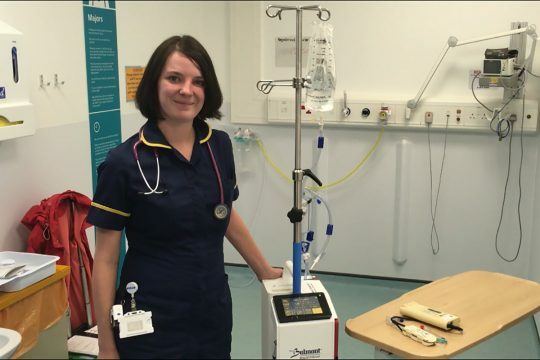 In this short film, Kate Padden shows the Buddy Lite along with the transfusion equipment funded by the Friends of the Royal Cornwall Hospital.